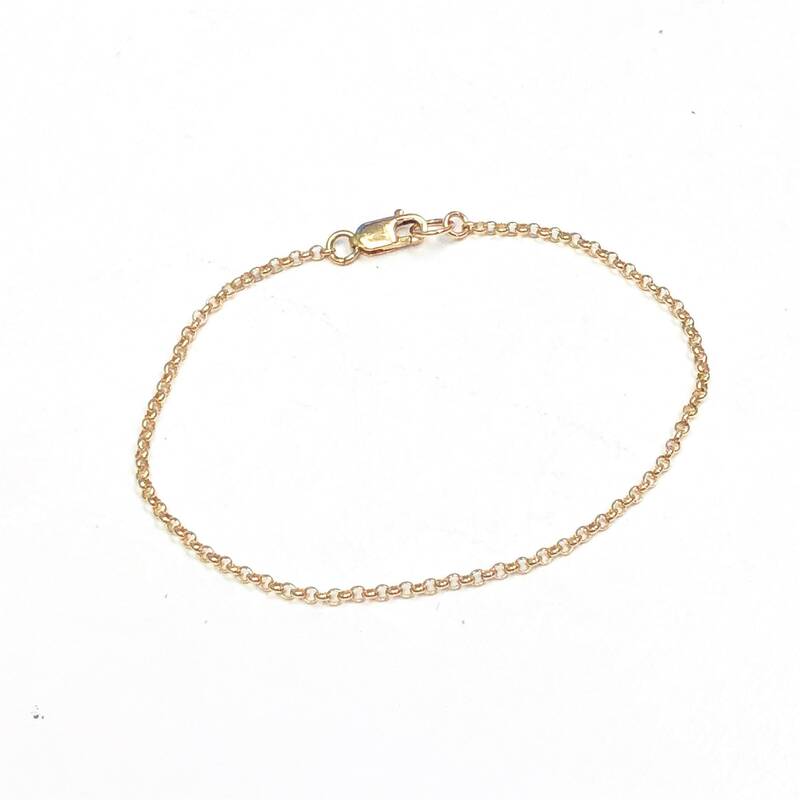 This dainty gold anklet is stylish and perfect for everyday. 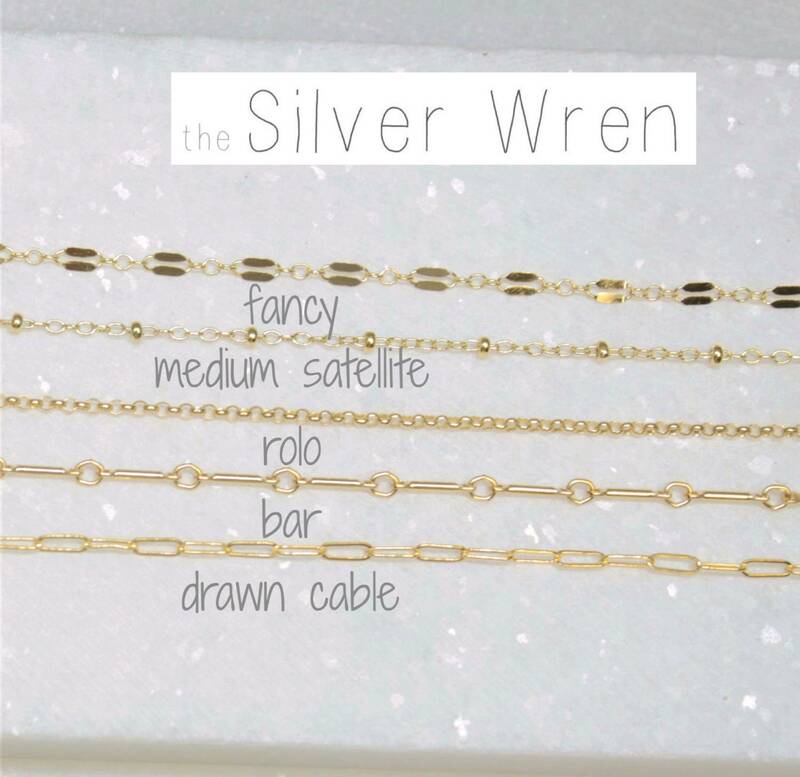 Choose your favorite chain style. 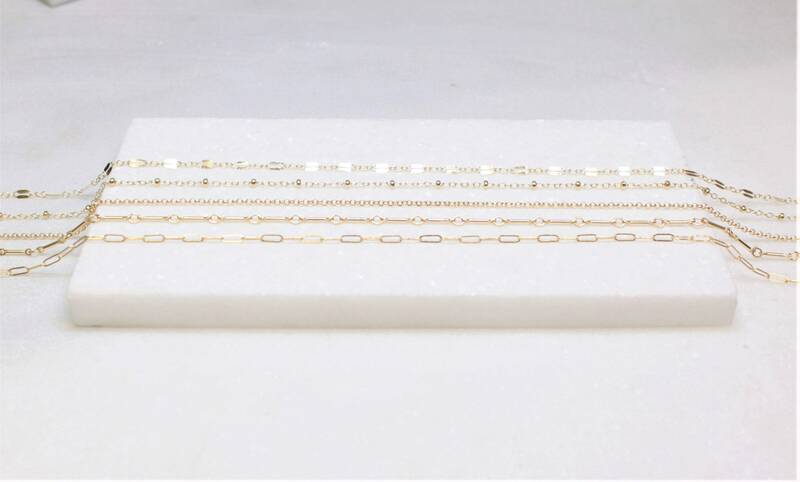 -A high quality shimmering link chain with a premium lobster clasp.